As a member of Area 5 we are eligible to compete in the Winter and Summer Qualifiers, success at these qualifies you to compete at National Championships. Winter Qualifiers tend to take place in February and the Summer Qualifiers in June and July. All events are open for teams of 3 or 4 to compete in, with most competitions also allowing for individual entries as well. Jumping heights start at 70cm up to 110cm and Dressage from Prelim up to Intermediate. Entries for these classes must be done by the representative of each club. 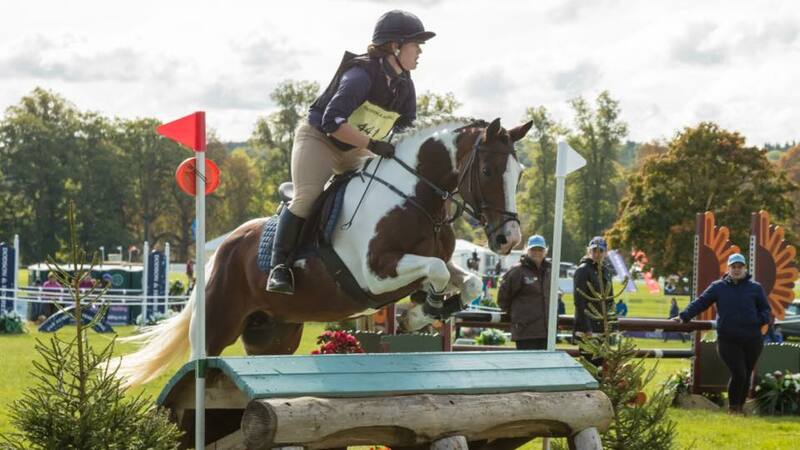 If you would like to compete as part of a team or as an individual please contact Felicity at oxridingclub@gmail.com. All qualifiers require us to make preliminary entries 21 days prior to the competition, once you have committed to an entry you will be liable for the entry fee, please be aware that as a small team we do not always have the depth of numbers to replace a member who withdraws. ORC takes an inclusive approach to teams with the emphasis on taking part, learning and having fun, success is an added bonus. Area 5 also hold a number of points competitions open to all riding club members. Schedules for these will be forwarded to you and entries can be made by the individual. Placings at qualifiers and points competitions gain each rider points throughout the year, the highest point scorer at each level in each discipline is awarded a trophy at the Area 5 awards nights at the end of the year. For a list dates for Qualifiers, Points and ORC competitions please see our events page. 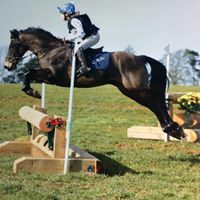 BRC in conjunction with Blenheim Horse Trials run an Eventer Challenge Team Competition on the Thursday of Blenheim International Horse Trials. ORC are able to enter a team at either 90cm or 100cm. If you would like to be considered for the team please let us know, the course is always up to height with technical questions so members will need to have shown they are capable of competing at this level, priority will be given to those having represented ORC during the year. 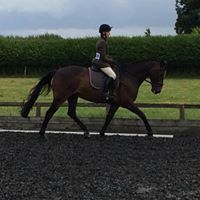 As a member of BRC Oxford Riding Club is eligible to enter teams at EGB events with all scores counting towards qualifying for Championships. Teams can consist of between 3 and 6 members, are interchangeable between events and can be a combination of Juniors and Seniors. If you'd like to know more about what's involved or would like to be part of a team please contact Claire abtvclaire@hotmail.com. Competitions start in March and run throughout the year. Hat Guidelines – All hats worn at competitions must be tagged with the relevant sticker. This must be done by a BRC official who is present at all qualifiers. To check the current standards please visit the BRC website or click here. Back Protectors – Back Protectors are recommend for all jumping competitions and are required for all Cross Country/Eventer Challenge Events. For current standards please check the BRC website or click here. For a full list of BRC rules in regard to competing please visit the BRC website.